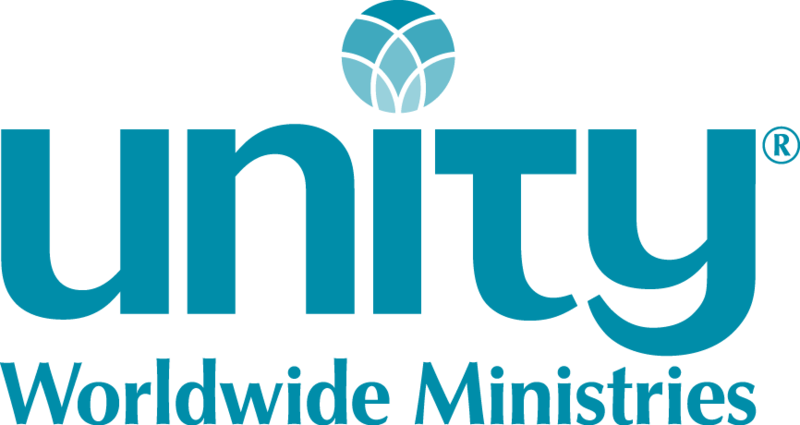 The International Youth of Unity (IYOU) is a program of Unity Worldwide Ministries, under its tax-exempt status and bylaws. All policies and procedures extend only to international-sponsored events. International Youth of Unity honors the unique needs of its regional and individual ministries and does not require that regions and/or church youth programs adhere to these policies in structuring their own programs. Vision Statement: As a Spirit-led youth movement, we empower individuals around the world on their spiritual journey. Youth of Unity began as Chi Lambda Epsilon in 1936 to “establish spiritual co-operation among the youth of the world.” This was changed to Young People’s Christian Unity (YPCU) in 1936. At the Second Annual YPCU Conference in 1937 the name was changed to Youth of Unity (YOU). The Youth of Unity (YOU) is an international youth group for teens ages 14-18 (grades 9-12). The purpose of YOU is to encourage and assist in the spiritual growth of all young people who are seeking to express the indwelling Christ in accordance with the principles of practical Christianity as taught and interpreted by Unity World Headquarters at Unity Village and Unity Worldwide Ministries. YOU provides youth the opportunity to explore Unity's principles and other truth teachings and to demonstrate these in their daily lives. A YOU group typically meets on a weekly basis, usually Sunday morning. Youth discuss and learn a variety of spiritual teachings, attend social gatherings, and become involved in their church and community. Officers, or a leadership team, are often elected to help plan for the local group. Regional representatives, "regis," are teens elected each year at their region's official rally. They plan and lead at least two rallies a year as well as attend and offer their support to other events held during the year. Regis work closely with their regional consultants. What is an International Event Planning Team Member? The annual IYOU event is planned and implemented by the International Event Planning Team “Indie,” which consists of one YOUer designated from either three or four of the seven Unity Regions (explained below) and the IYOU Event Coordinator. Even Years has representation from Eastern, Southwest and Great Lakes regions. Odd Years consists of representation from South Central, Northwest, West Central and Southeast regions. Who is the International Youth of Unity Event Coordinator? This excerpt from the Teen Ministry Manual, provides more information on creating a YOU chapter. YOU Sponsors come in all shapes, styles, backgrounds and personalities. The one constant is a sincere spiritual commitment to living and practicing Truth principles and a loving desire to serve our youth by engaging them in the learning process. The YOU Code of Ethics outlines the expectations for those serving in the role of YOU Sponsor. Members of the team serve in a variety of spiritual roles that assist in empowering teens to discover their inner Divine self. Leaders wear an assortment of hats, depending on the center's programs, which can include facilitator, teacher, guide, role model, corrdinator, communicator, administrator, youth advocate, liaison, menter, coach and travel chaperone. Each leader serves as an accepting, non-judgmental, caring adult who listens and supports without trying to solve the teen's problems. Having an understanding of teens is an important aspect of guiding them into leadership. YOU is a program that is youth led and adult guided. It is designed to encourage and support the youth in being responsible for their own classroom experiences. The chart Five Stages of Mentoring Leaders provides simple steps to mentoring teens into leadership. It is also important to assist the teens in developing the skills needed to successfully facilitate different aspects of the classroom experience.